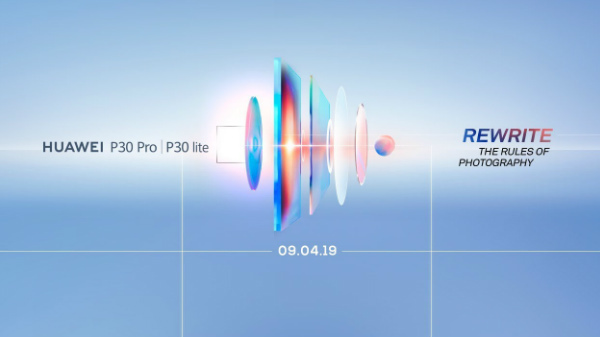 Huawei is all set to unveil the Huawei P30 Pro and the Huawei P30 Lite in India on the 9th of April 2019 (today). The Huawei P30 Pro is claimed to be the best camera smartphone with features like 5x optical zoom, 50x digital zoom, and a lot more camera-centric features. The Huawei P30 Pro and the Huawei P30 Lite will be available exclusively on Amazon India, and the company will announce the pricing for the most technically advanced Huawei smartphone at 12:00 PM on the 9th of April 2019. How to watch the live stream? The launch event of the Huawei P30 Pro and the Huawei P30 Lite will be live streamed across various social media platform, including YouTube, Facebook, and Twitter. You can also watch the live streaming on this exact story. The Huawei P30 Lite is expected to cost around Rs 22,000 in India, and the smartphone comes with a 6.15-inch IPS LCD screen, flaunting a water-drop notch on the top of the display. The HiSilicon Kirin 710 Octa-core SoC powers the smartphone with 6 GB of RAM and 128 GB of onboard storage. 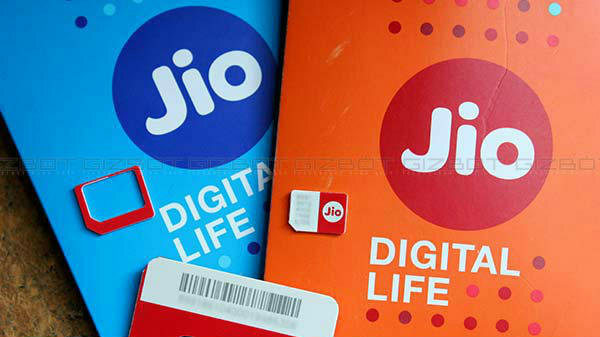 The smartphone has dual SIM card slots with support for 4G LTE and VoLTE on both the slots, and the smartphone also offers other connectivity features like Bluetooth and Wi-Fi. The Huawei P30 Pro is expected to cost around Rs 65,000 for the base variant with 6 GB RAM and 128 GB internal storage. The smartphone is powered by the HiSilicon Kirin 980 SoC, which is one of the first smartphone processor, based on the 7nm manufacturing process. The smartphone has 6.47-inch OLED display with FHD+ resolution, protected by 2.5D curved tempered glass with an in-display optical fingerprint sensor. The smartphone has a triple primary camera setup with a 40 MP RYB sensor, a 20 MP super wide-angle lens, and an 8 MP periscopic telephoto lens.